Are you making up your mind to purchase a bike? 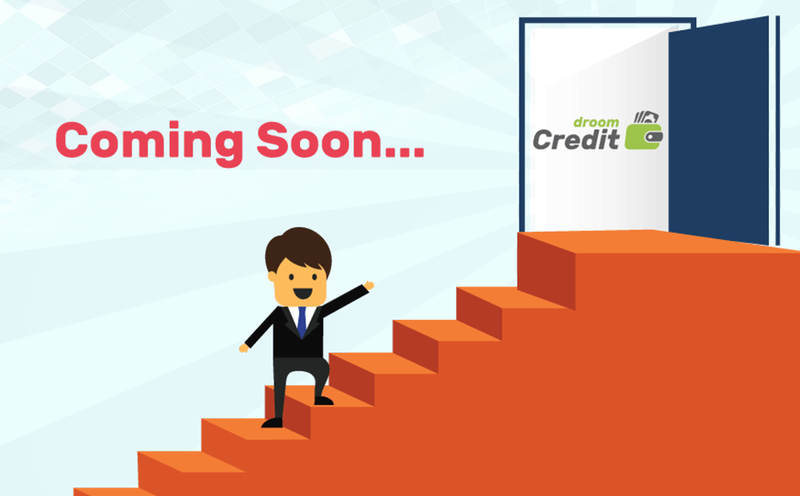 Droom Credit is here, to power your financial requirement to own one. Be it for a new or used bike from the categories of daily commuter, cruiser, sports or super bike. Source your financial requirement with swift and smoother bike loans. Bike Loan - Why to opt for a bike loan? With the increase in rush of public transport, the urge to own a personal means of commutation is the best solution. To start with, one can go with a bike that can easily ride through the heavy traffic in urban and uneven roads in rural areas. For purchasing a bike, it is not necessary to uphold bulk amount of funds. The industry provides ample choices from renowned banks and NBFCs (Non-Banking Financial Corporations) to help you with bike finance. The repayment will be through nominal Equated Monthly Installments (EMIs) based on the tenure and loan amount. It is easier to get the finance for a bike, assured with smoother pay offs. The consistent payment of the monthly installments will enhance your credit profile. Also, the resale value is high and after the completion of loan, the customer can even plan for the vehicle upgradation. A document detailing the loan repayment schedule, including the amount of each installment, due dates and breakup between principal and interest components. It also provides the balance principal at every phase of the installment. Is it essential to take a personal accident insurance, while purchasing a bike? It is recommended to take a personal accident insurance, since riding a two-wheeler has a lot at stake in comparison to a four-wheeler. How can I check my dues and foreclosure amount? For this, the customer will receive SMS and mailer notifications every month on their registered mobile number and email address respectively. However, the customer can login to the account in order to check the present status, number of installments paid, remaining amount and foreclosure charges. Are there some eligibility criteria for applying for a bike loan? The applicant must be an Indian citizen above 18 years of age and has a stable source of income is eligible to apply for a bike loan. Define the income (salaried and non-salaried professionals) terms for a bike loan applicant? For salaried professionals, the employment must be of 1 year with at-least six months at your present employer. Whereas, for a self-employed professional who has been running the business for more than a year, can apply for the loan. What is the range of loan tenure? A customer is facilitated to apply for a bike loan for a tenure from 1-year (12 months) to 7 years (84 months). Is there any limit to the loan amount? An applicant can get up to 100% finance based on the customer's profile for the purchase of a new vehicle. Whereas, apart from the customer's profile factors like age, condition and value of the vehicle will define the loan amount. How long does it take to get the loan disbursed? It generally takes 2-3 working days for the disbursement of the loan amount. How do I approach Droom Credit for a Bike Loan?